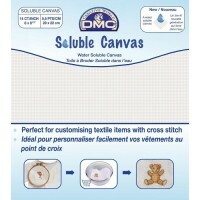 Zweigart waste 100% cotton canvas for cross stitching on uncountable fabrics, e.g. t-shirts and caps. Stitch your design using the canvas as a guide, wet it and pull it out strand by strand, leaving your cross stitch design behind. 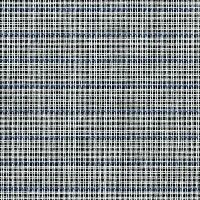 Available as fat quarters, half metres, full metres and multiples thereof.